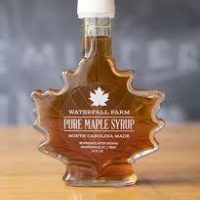 Did you know that there's a maple syrup producer in North Carolina? We first worked with Waterfall Farm back when BrewDogs brewed the "most caloric beer" on a trolley pub. And while that was a fun project, the concept was more centered around stuffing calories into a beer more than the favor of maple syrup itself. We wanted to return to Waterfall -- deep in the "High Country" of Ashe County, northwest of West Jefferson -- for a deeper dive into the flavor of maple syrup in beer, this time in a modern IPA. And while we had to supplement the North Carolina maple syrup with more traditional Vermont syrup, we're pleased with the results: a smooth, sweet, and luscious New England IPA with more than a hint of maple syrup -- particularly in the beer's head. It's not cloying nor one-dimensional...not at all. 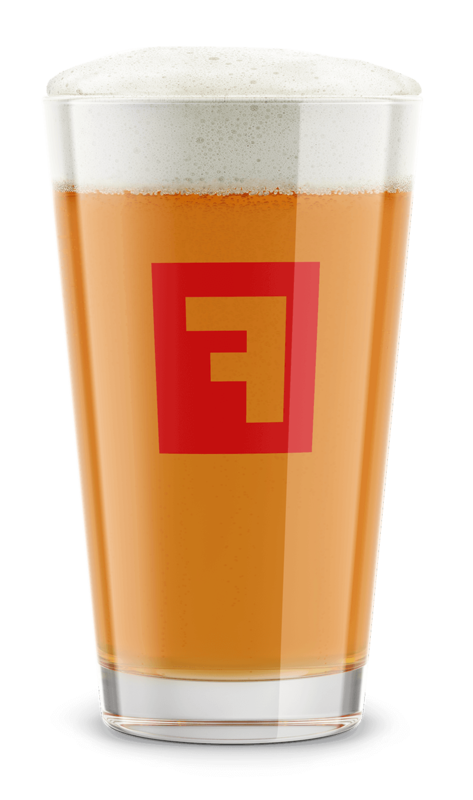 In typical Fullsteam fashion, the maple syrup adds a subtle layer of flavor on top of a tropical blend of hops. And while we're not big into naming beers after food (or making beer taste "just like" specific dishes)...there's no denying it: this beer tastes like peach pancakes! The name comes from the fact that it takes 60 gallons of sap to make 1 gallon of syrup. In colder climates, that ratio is more like 40 to 1. But the Munroes of Waterfall Farm have to work even harder to extract the goodness from their North Carolina sugar maple trees. The name is a tribute to their hard work.